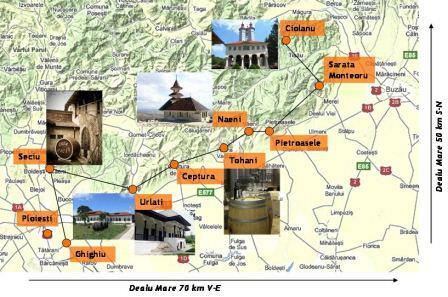 Buzau county is still unknown as tourism destination, as well on national but especially on international level. 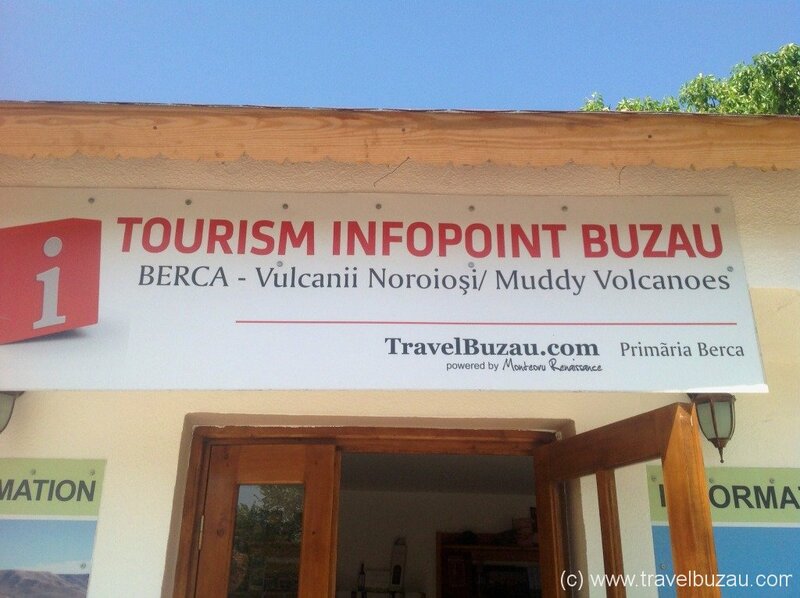 TravelBuzau tries to increase the visibility through international promotion and PR activities. In the last years, several articles (Adevarul, Jurnalul National, The Guardian, Le Monde, specialised magazines in Germany, Austria) has been published about Buzau with our support. 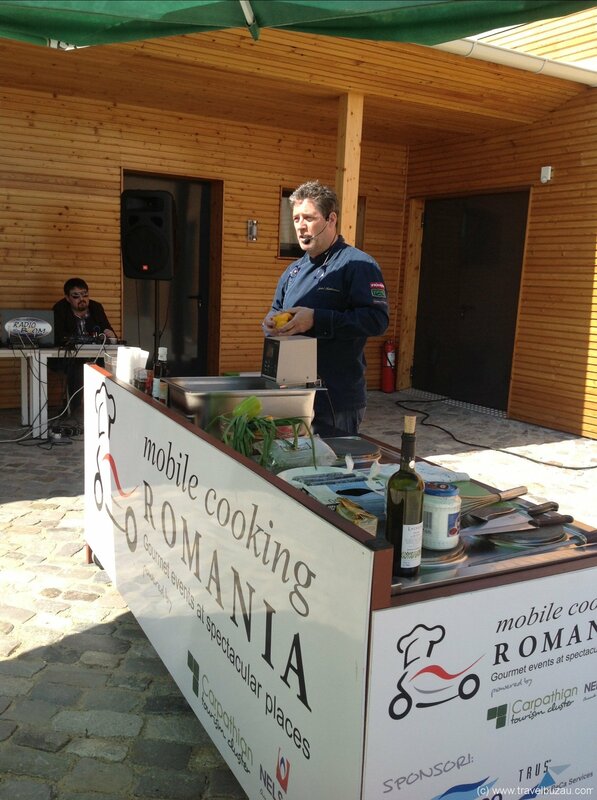 Furthermore, several tourism reports and culinary shows have been filmed with our support in Buzau, i.e. “Cireasa de pe tort” (Prima TV), Tara N´Bucate (Kanal D), “Exclusiv in Romania” (TVR 1), Robert Macklowicz´s Culinary Travel (TV Polonia) and many more.